Yachting dates back to 17th Century in Holland which was used for exploration, goods and personal transportation. In 1851, the first pleasure yachting regatta was held in Cowes, U.K., the predecessor of today’s America’s Cup. Established in 1884, the French Beneteau was the origin of N1 races. The American Powerboat Association and the International Sailing Association, which has 120 participating countries, were established in 1903 and 1907 respectively. 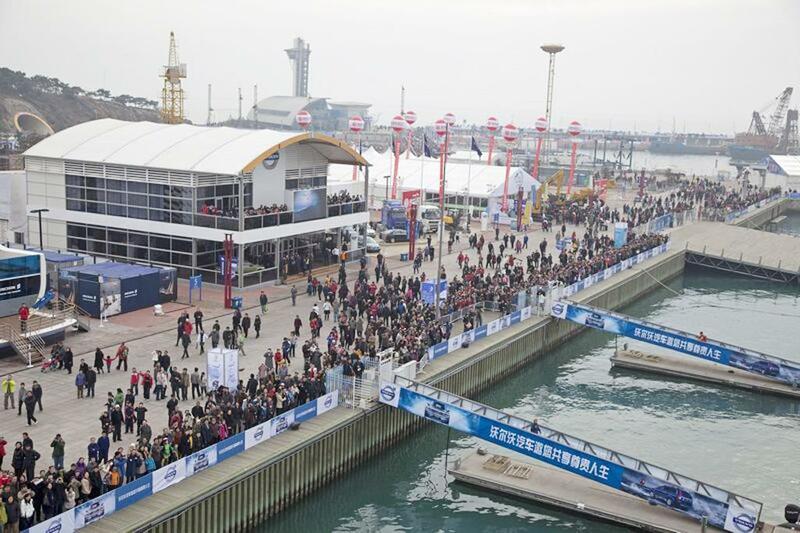 In Asia, sailing has been growing in popularity alongside economic development. Sailing which adds value to one’s lifestyle has risen fast among the middle class. Sailing activities have substantially grown in places like Phuket; Thailand; Singapore; Hainan and Qingdao, China. Phuket has even become the destination for European yachts during winter time. 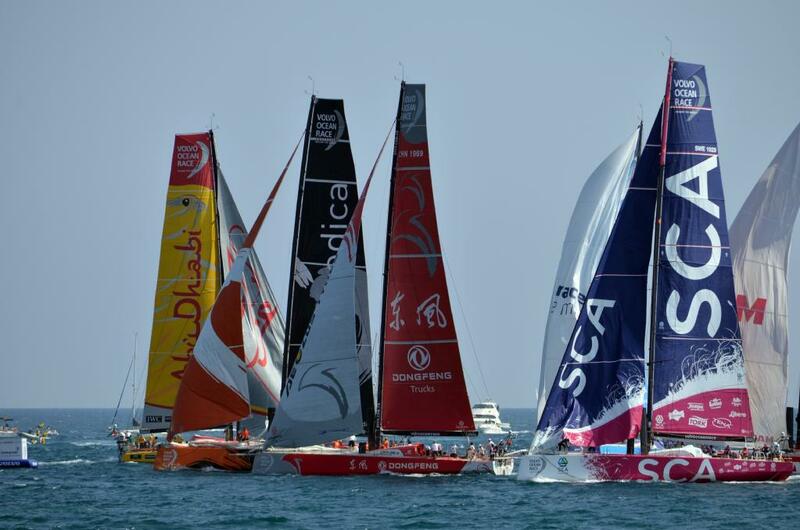 Hong Kong,Singapore and Qingdao all host an assortment of sailing events such as the Louis Vuitton Cup, Extreme 40's, Volvo Ocean Race and the Clipper Round the World Yacht Race. 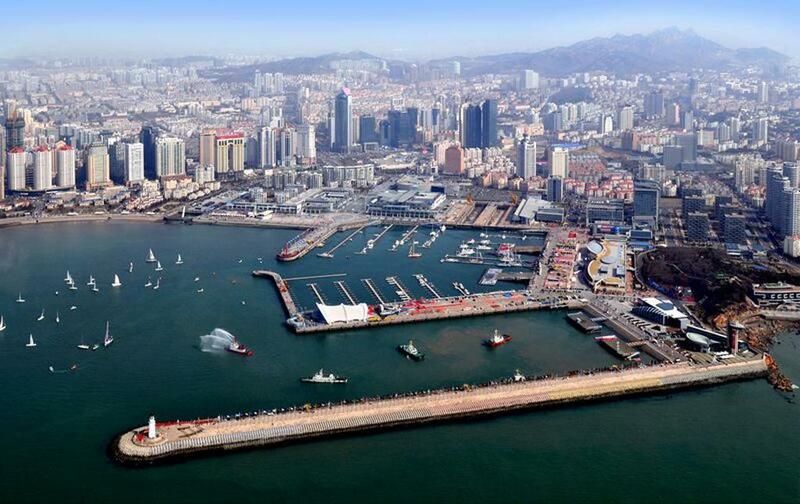 The Chinese Government has relaxed their policies in recent years to encourage the construction of new marinas, reduced costs for yachts and even hosted the sailing events of the 2008 Olympic Games in Qingdao. 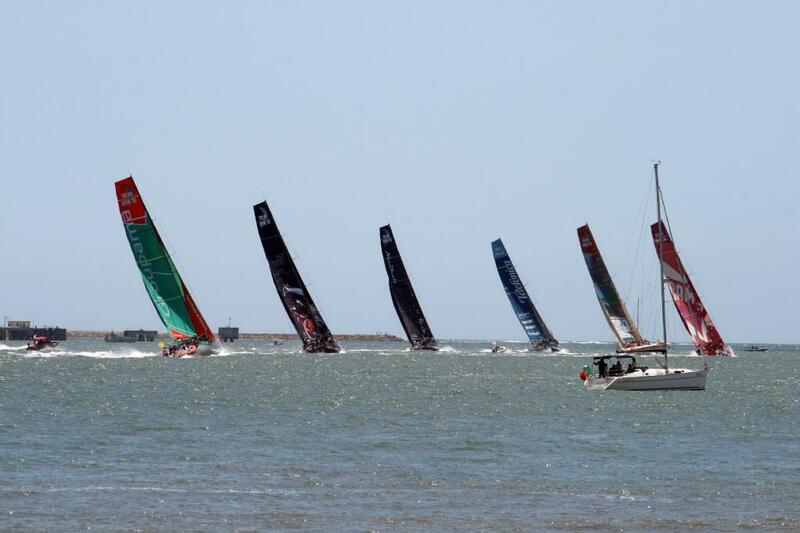 It is also vigorously promoting Hainan for international tourism, and for large racing events such as Volvo Ocean Race, the Clipper Round the World Yacht Race and China Cup. As a tropical country, Thailand’s climate is beneficial to the development of sailing. Coupled with the government’s active promotion, major races in the country now include the King’s Cup held in December and Koh Samui Regatta. Although no large international events have been held in Thailand so far, the races held here are growing in scale. The Invitational Superyacht Race sponsored by SEAL, for example, is held in Thailand. The Singapore government has spared no effort in promoting sailing. 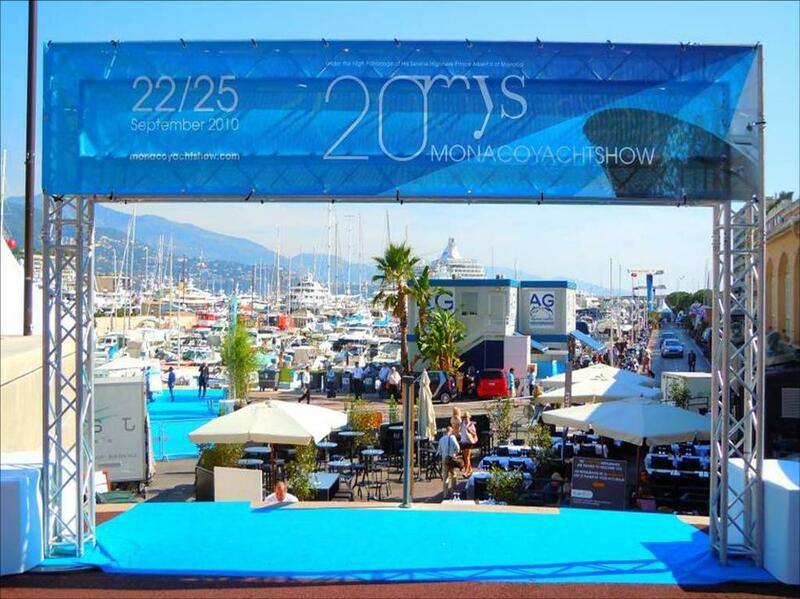 The nation now boasts 20 yacht clubs and six marinas and hosts many events. One°15 Marina, for instance, hosted the Second Superyacht Conference; Keppel Bay has hosted Boat Asia, other marinas have participated in and organised Strait Regatta, Volvo Ocean Race, the Clipper Round the World Yacht Race, turning Singapore into a new hub for yachting activities. Hong Kong has the most advanced infrastructure in the Asian region and world-renowned services for tourism. Hong Kong should seize these competitive advantages to develop sailing, and transforming herself to be a market leader in the sports.